Last week, my family and I had the awesome opportunity to view the screening of Moana, the brand new Disney movie. Going in I wasn’t sure what to expect but my family and I usually really enjoy Disney movies. I knew very little about the plot other than it had something to do with a demigod and was set on an island located in the Pacific Ocean. Overall, we all really enjoyed this movie. It was a huge hit with the kids and myself. Without giving away any spoilers, Moana is a movie that seems modern day but in fact is set thousands of years ago in ancient Oceania. 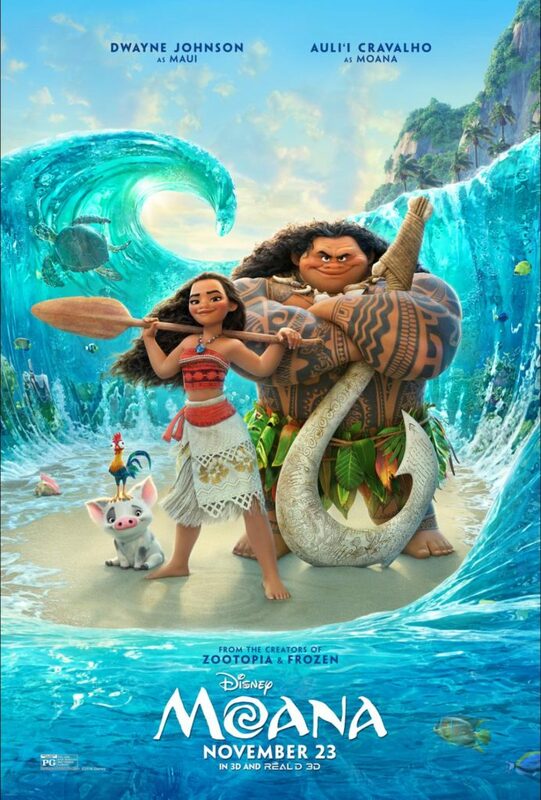 It features a teenage girl who is set to become chief of her island when her heart, her passion, her calling pulls her away from her beloved island on a daring adventure in order to save her people. This isn’t your typical Disney princess movie in that there is no prince that Moana is seeking. Instead, her love is for the ocean and for her people. 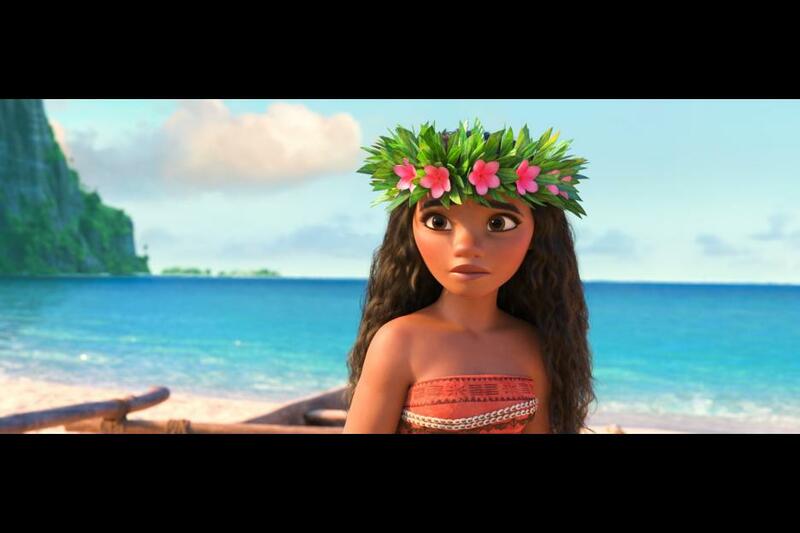 She is truly trying to break an old curse, that has wreaked havoc on her island, which involves a demigod named Maui. 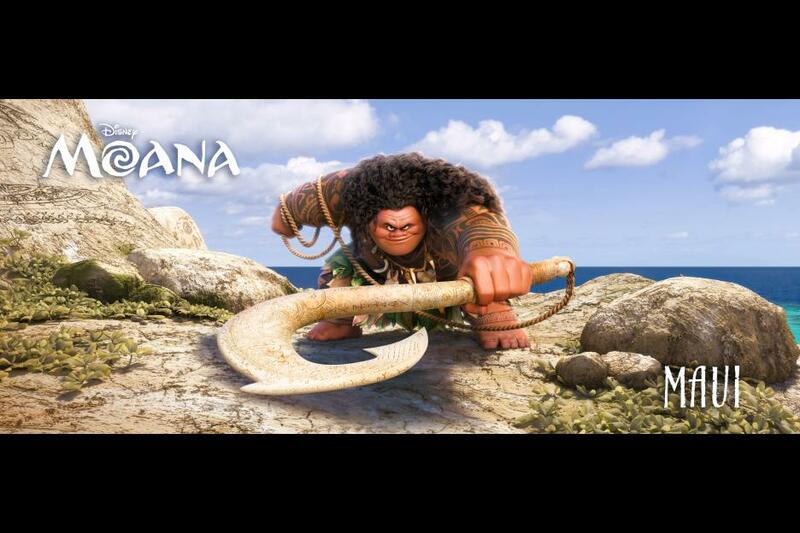 Moana is depicted as a truly brave girl who risks her own life to do what she has been chosen for. I can’t help but mention, although this features a wild adventure, there are several funny lines and scenes which lighten up the plot somewhat. As a homeschooler, what I’m really excited about is the chance to use this movie as an educational opportunity for my children! The animation. Maybe it’s my art background, but I immediately recognized how awesome the CG-animation is in Moana. I mean, this is seriously extraordinary. The scenes on the ocean are just gorgeous and brilliant. Between the vibrant colors and the beautiful art, I was very impressed. The music. The music in Disney musicals never disappoints, and this movie is no different. There were several songs that I could see quickly becoming favorites. They really captured the spirit of Oceania in the music, too. Supernatural/Spiritual: Note that this movie does involve ancient storytelling and mythology from the islands of Oceania. I could tell that the creators of Moana really sought to depict the essence of island life in Oceania and capture what would have been important to the ancient people who lived there. One of the characters is a demigod and there is mention of other gods and goddesses. They also briefly discuss reincarnation. Scary Scenes: A few of the scenes might be a little scary for young viewers. My 6 year old was with us and quite enjoyed it (but he is not at all sensitive to scary scenes). It was not overly violent, just briefly frightening, just know this going in if you have a child prone to fears or nightmares. 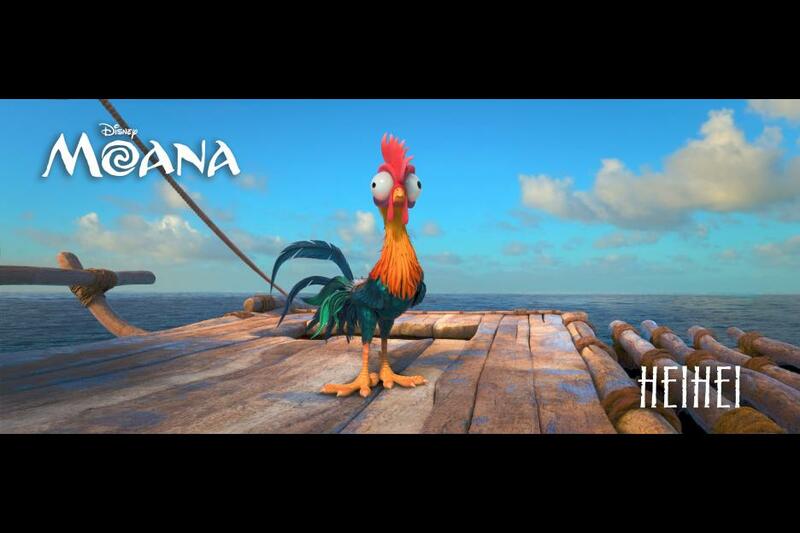 I’m thrilled that the movie Moana can be turned into a teaching opportunity for your kids. As I was watching, my wheels were turning as to how to incorporate this into a geography and history lesson. As a homeschooler, I’m always looking into new ways to teach my kids. First, let me start off by saying that the Disney website features an awesome Educator’s Guide as a free download! 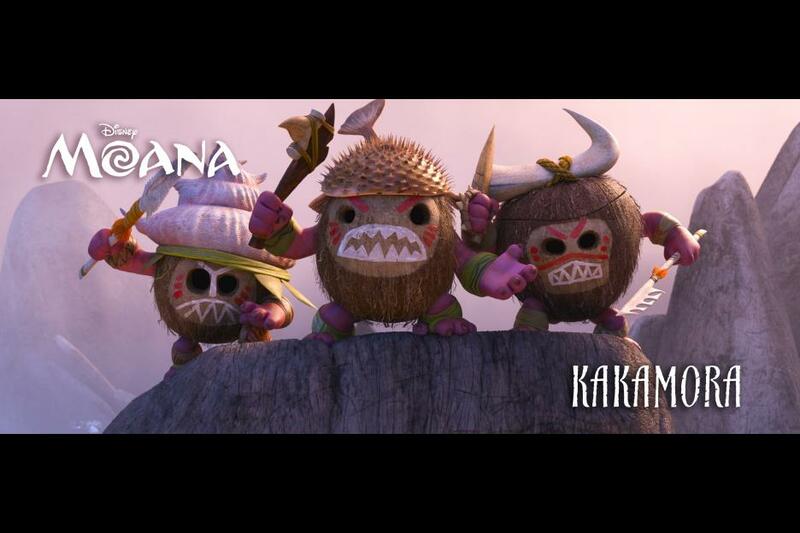 This Educator’s guide shows you how to turn Moana into a unit study. It includes language arts, storytelling, and multiple science resources. The guide even tells you what grades each section is appropriate for! 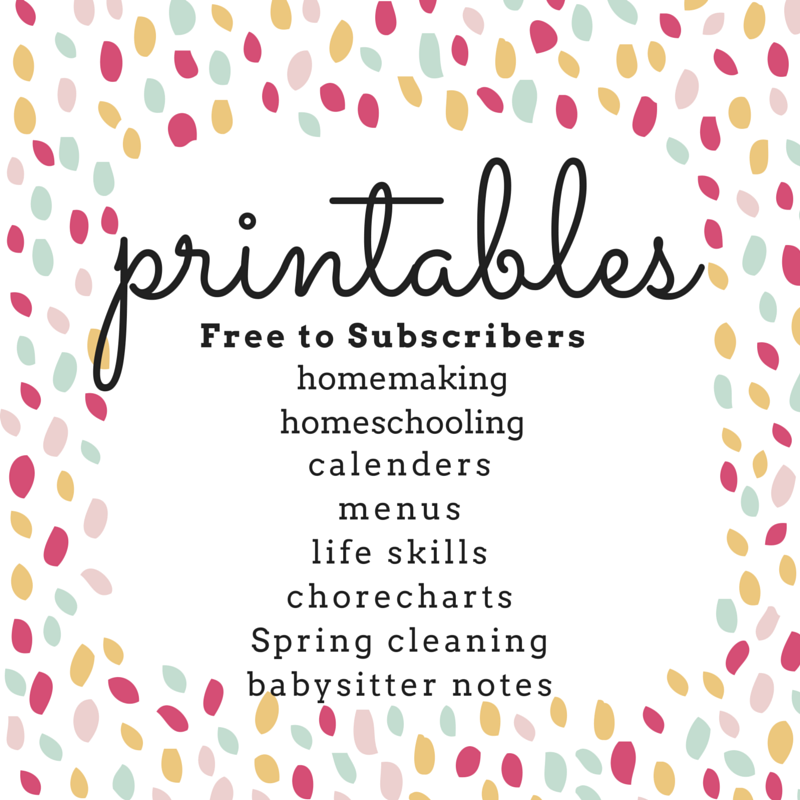 I’m also offering some worksheets and crafts found here on the blog! We are offering a huge Family Printables Pack (thank you Disney!) right here! It’s free to download – no password required. 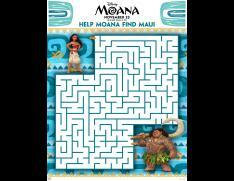 It includes a maze, several coloring sheets, a connect the dots, a matching game, bookmarks and a few other pages. Don’t miss it! One of my favorite parts of Moana was the pirate scene. I won’t give it away but it is a fun part of the movie. 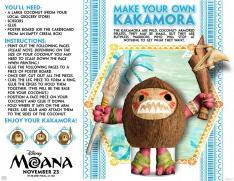 Well, the Family Printables Pack, that I mentioned above, comes with a FREE arts & crafts activity involving making your own Kakamora (pirate)! Moana premieres November 23rd. I hope you enjoy the movie as much as we did! 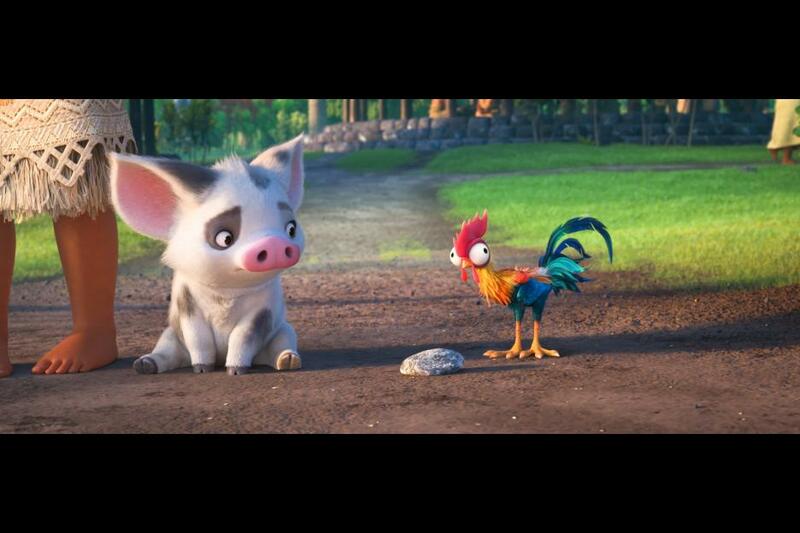 Are you planning on seeing Moana over your Thanksgiving break? 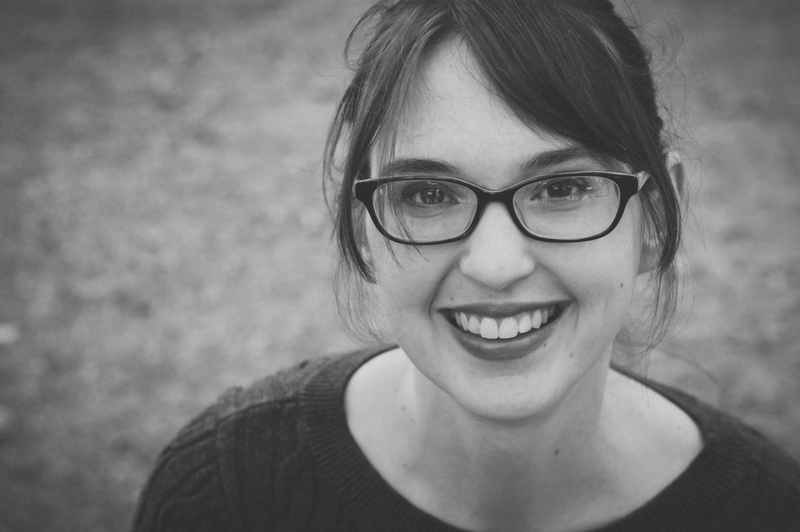 Leave a comment and let me know what you thought! This is a sponsored post. I was invited to a media screening of Disney’s Moana.